As a Surrey florist, we understand the Surrey Flower Delivery is important to our clients. We offer same day service if possible for your Surrey Flower Delivery. However, we prefer some advanced notice as well. 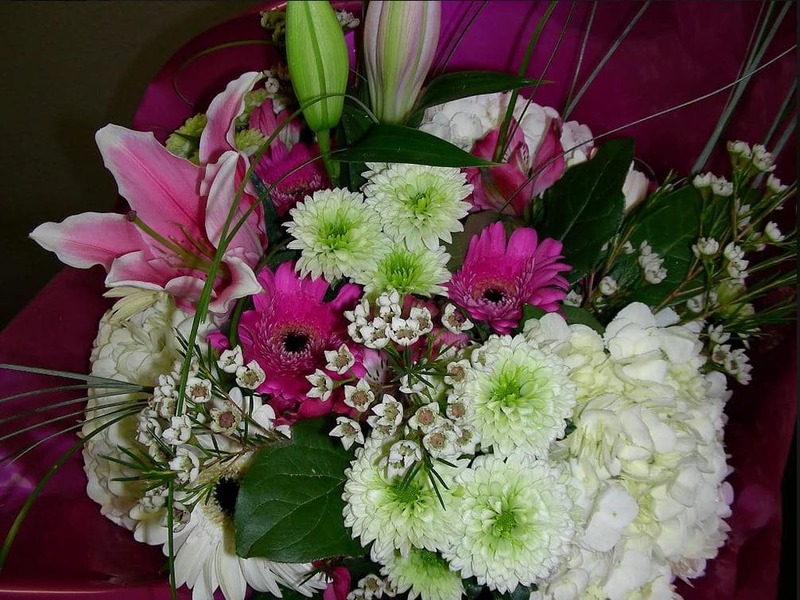 Our Surrey florist is happy to help with individual needs as well as we offer bouquet services to businesses for resale. Flowers are a great addition to any business as they brighten up the business as well as are a quick grab and go for your customers. Many times, people don’t think to order flowers for a “just because” occasion, however, they see them up by your register and grab up a bouquet for the road. If you are a business owner, this is a great way to add to the bottom line. We also have a beautiful online store that is perfect for taking a look at our style and what we have to offer. Flowers are a great way to cheer someone up or brighten a day. We have a great selection of fresh cut flowers that are offered in a variety of floral arrangements ready for Surrey Flower delivery. If you are looking for a Surrey flower delivery for today or another day in the future, we can help. Our services offer same day deliveries but we do prefer some notice if possible. This is so we can offer the best service for your Surrey flower delivery as possible. Getting that arrangement just right and have it there on time is something we take pride in doing. We want it to be perfect and look and smell amazing. 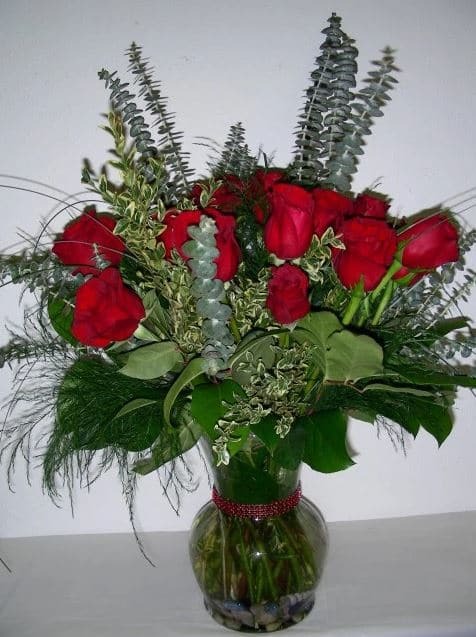 We also offer floral arrangement services for larger parties as well. Are you having a wedding? We can offer Surrey Flower delivery service where we will come to your reception hall with all the flowers and set them up in a beautiful manner. And, we can do the wedding bouquets as well as the boutonnieres. Or for company parties and funerals, we are there for you as well, as your Surrey flower delivery service, we can bring beautiful arrangements wherever you are setting up. 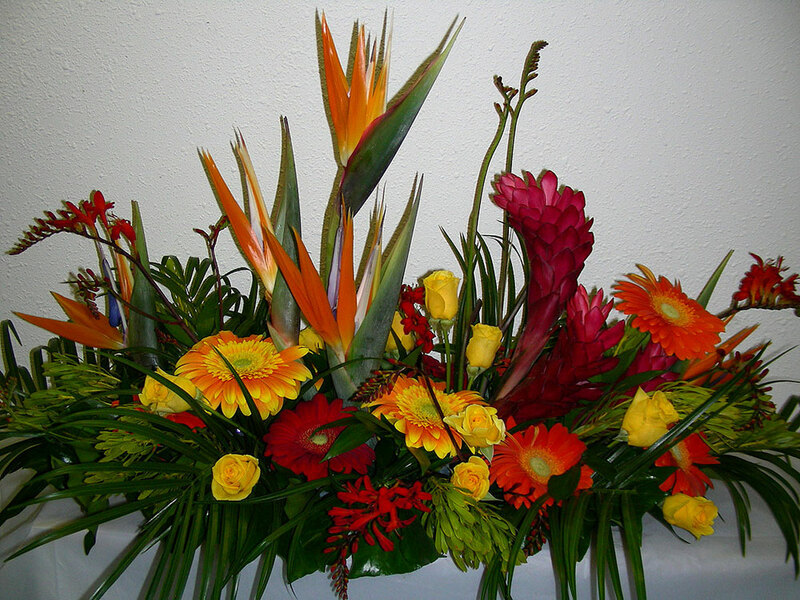 We want your party or memorial service to look and smell it’s very best with the best flowers in town. We are here for you to have fresh cut flowers delivered anywhere in Surrey BC or the surrounding areas.